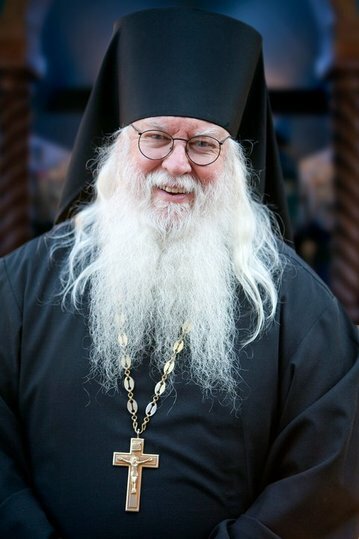 All Things Are Possible to the One Who Believes in Christ (Mark 9:23)The 44th Biennial Clergy-Laity Congress of the Greek Orthodox Archdiocese of America will take place July 1 to 5, 2018, in Boston, Massachusetts, hosted by the Holy Metropolis of Boston and His Eminence Metropolitan Methodios of Boston. 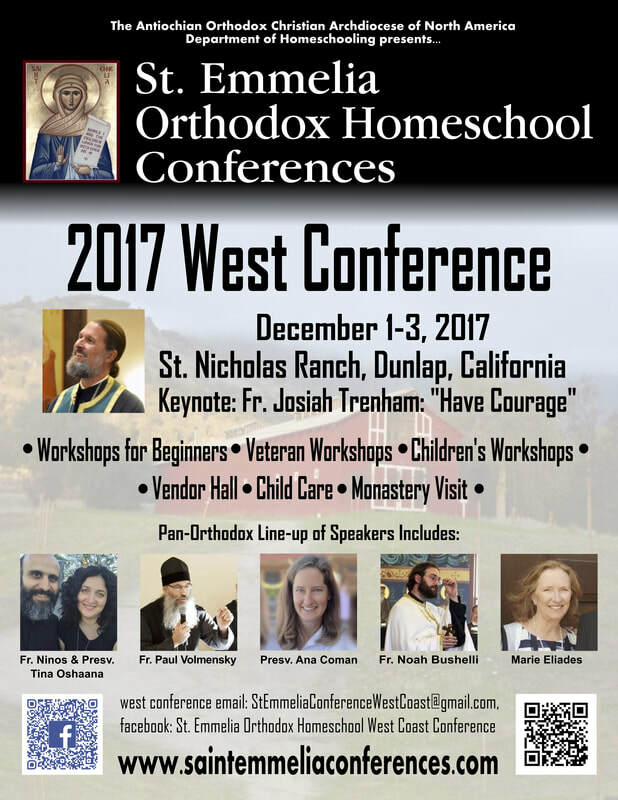 "Incarnating Christ in the Midst of the World"
The Very Rev. Fr. Tryphon, Abbot of All-Merciful Saviour Monastery on Vashon Island, WA. 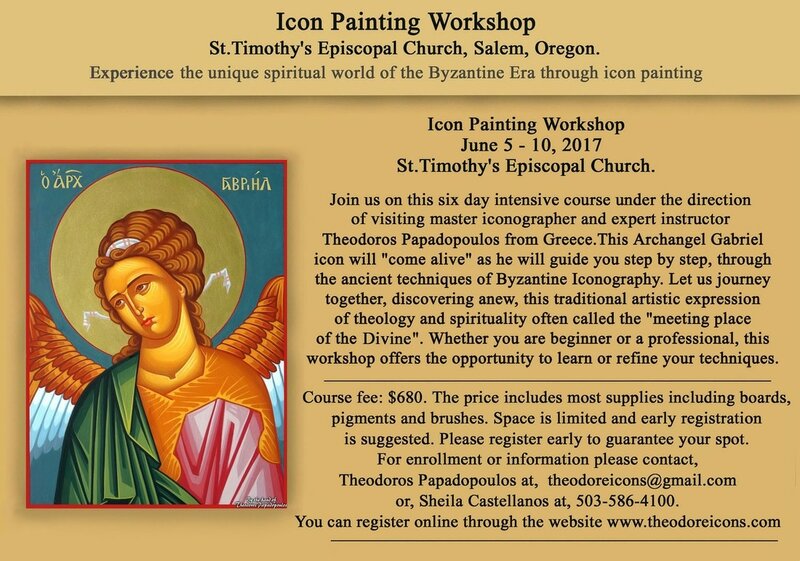 Expert iconographer, Theodoros Papadopoulos, from Larissa, Greece, will be visiting Salem, Oregon. 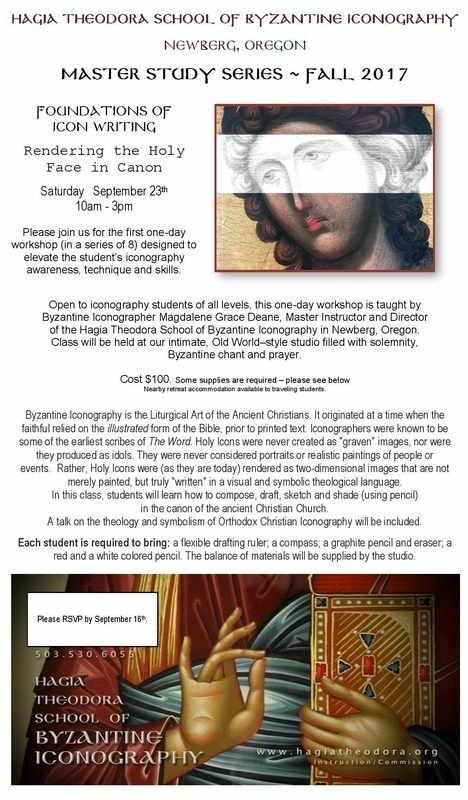 Theodoros will be lecturing on Byzantine iconography after a liturgical service on June 7th, at the Greek Orthodox Mission Church of Salem, Oregon. 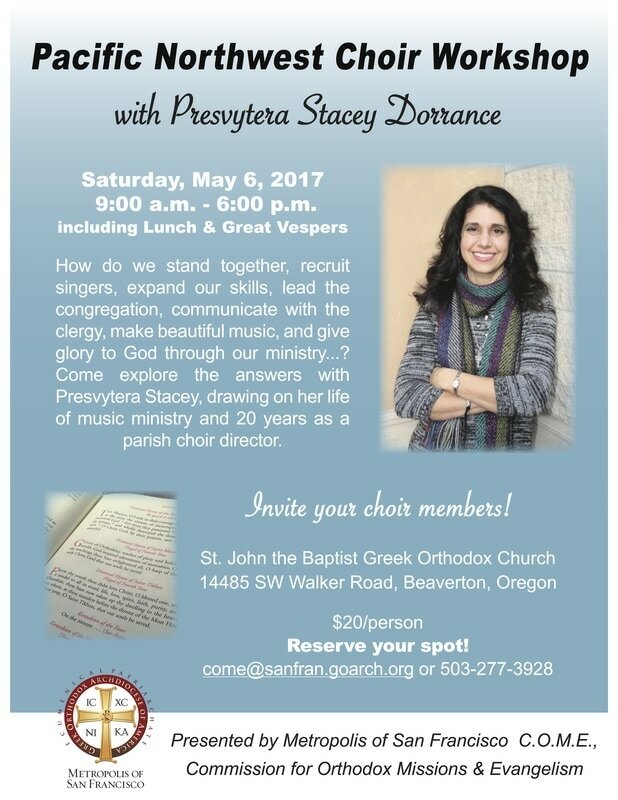 There will be a Q&A to follow. 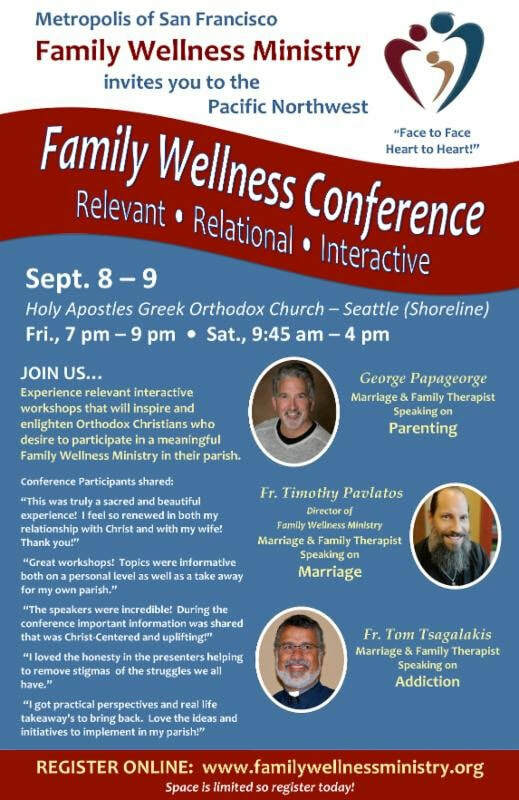 The service will start at 6pm and Theodoros will begin his lecture roughly around 7pm. 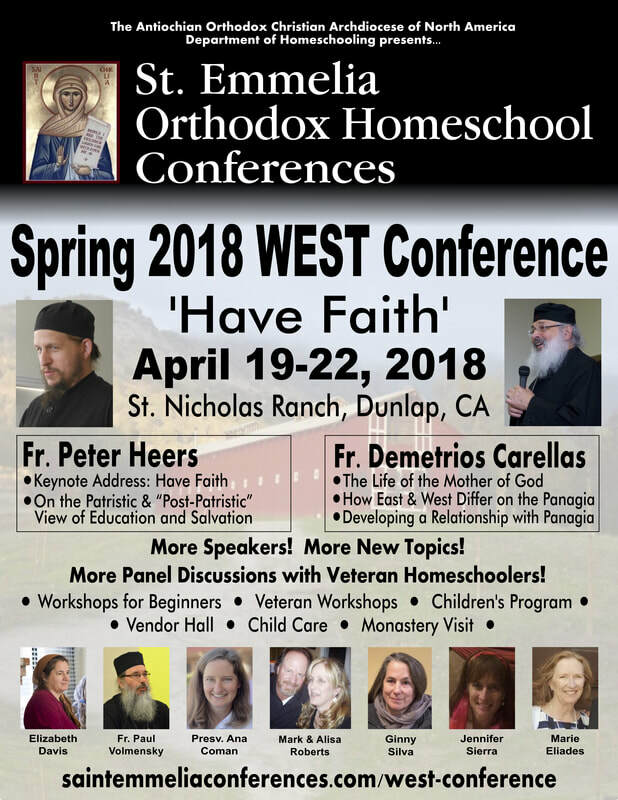 All are welcome to join and to come learn about this ancient and holy art. 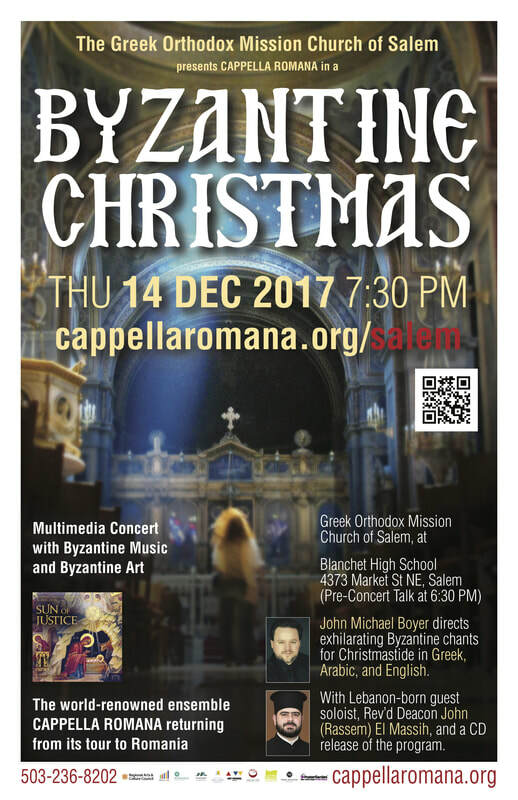 Byzantine Iconography has an over 2,000 year history of development dating back to the pre-Christian Jewish era and was perfected in the Christian Byzantine Empire. 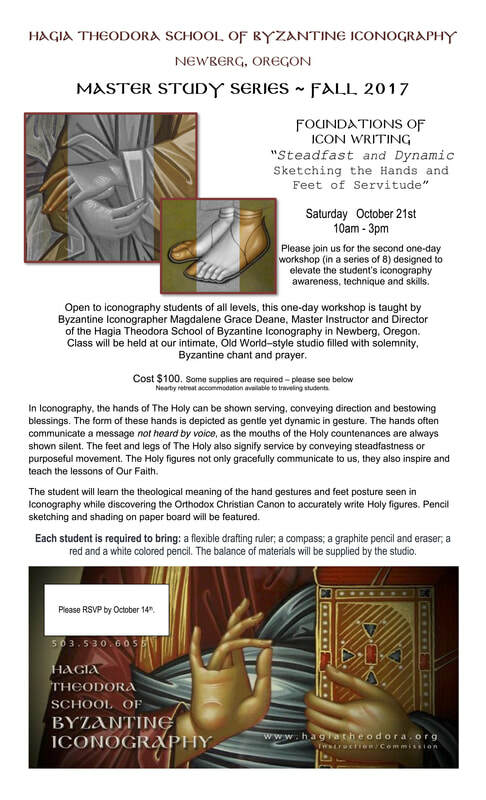 This ancient art is continued in the Eastern Orthodox Church throughout the world. 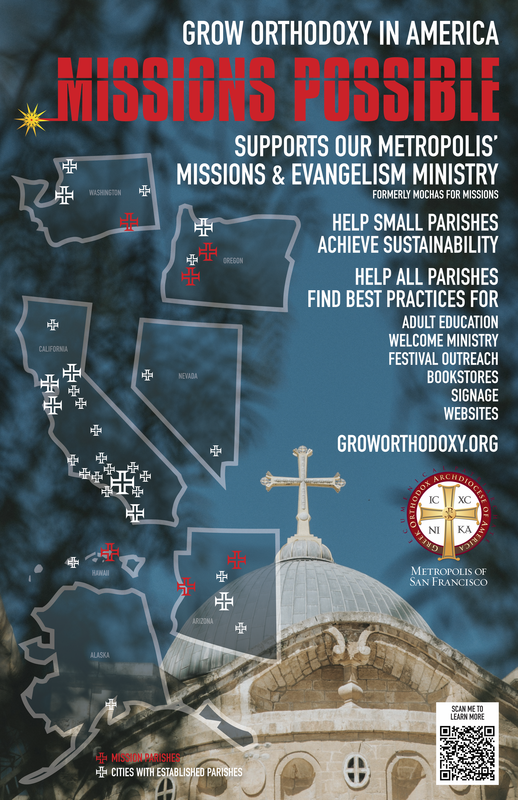 ​Mochas For Missions collection NOW through Pentecost! What is A Journey to Fullness?